I'm having a dilemma right now. Anyone that knows me knows I'm not a good decision maker what so ever. 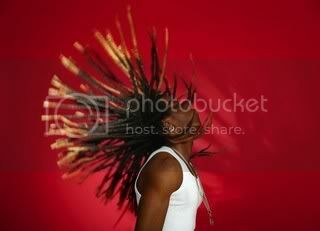 So I was thinkin of tryin something new and my DECISION right now is dreads.. Yea I said it... DREADS!! I know its gonna take awhile but Ima go for it. Hopefully I pull thru with it. Long hair dont care is in effect right about.............now.